When you visit Leckner you can find stock of all the newest models. The chance for us to assist folks in the Stafford area to get the car they love and deserve is what we're here for. About 40 miles south of Washington DC on Interstate Route 95 and 60 miles north of Richmond lies Stafford County, Virginia. The area has a historic album of many of America's founding moments, from being the homeland of famous Powhatan Native American, Pocahontas, and the childhood home of George Washington, to hosting the quarry that supplied the stones of the White House and the U.S. Capitol. Stafford County was greatly important to the formation of the first British colonies in the area. Its inland location with access to the sea via the Patomac and Rappahannock Rivers created great port cities to support immigration. Rich soils supported the settlement of agriculture, and the plentiful supply of iron grew industry and, eventually, supplied arms to support the American Revolutionary War. For folks living in the Stafford area, we can assist you in finding the right new car to suit your needs right from our online site. Whether it's for a large or small family, or just for yourself, we're sure to have a vehicle in stock that can satisfy your needs. Are you currently searching in or near Stafford, Virginia for a used vehicle? With our selection you won't need to look anywhere else. Our used inventory has an extensive variety of cars, trucks, and SUVs by many of today's top automakers. Getting an affordable car loan near Stafford is easy courtesy of the folks at Leckner. With friendly qualified experts on hand to aid you, we at Leckner can get you a loan that fits your budget without the stress. Our friendly staff will review your application as soon as it's received and get back to you in a timely manner. 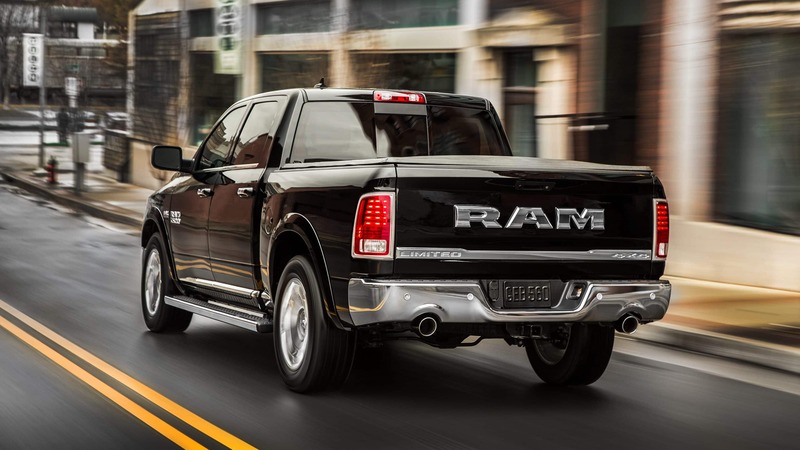 Anyone living near Stafford Virginia can benefit from our Chrysler Dodge Jeep RAM car repair center, which provides all the service you need to keep your car running like new. Even hard-to-find parts aren't a problem for our experienced staff. If you'd like to make an appointment with our service staff you can do so by creating a vehicle service appointment here on our site.